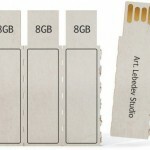 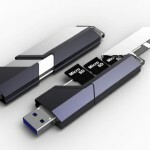 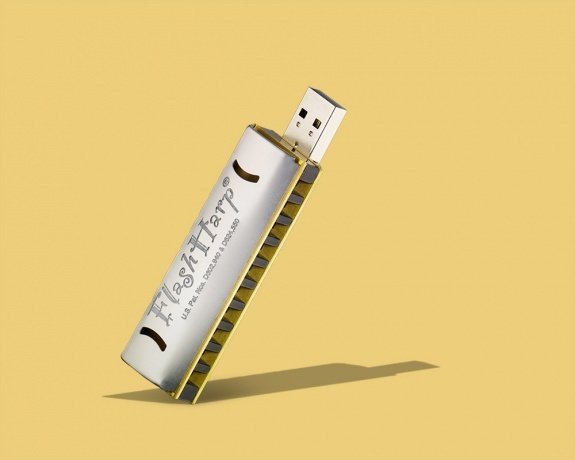 It’s a USB flash drive, no it’s a harmonica… no, actually it’s a FlashHarp – a uniquely designed USB flash drive that doubles as a harmonica for our musically inclined geeks (that’s a compliment, by the way). 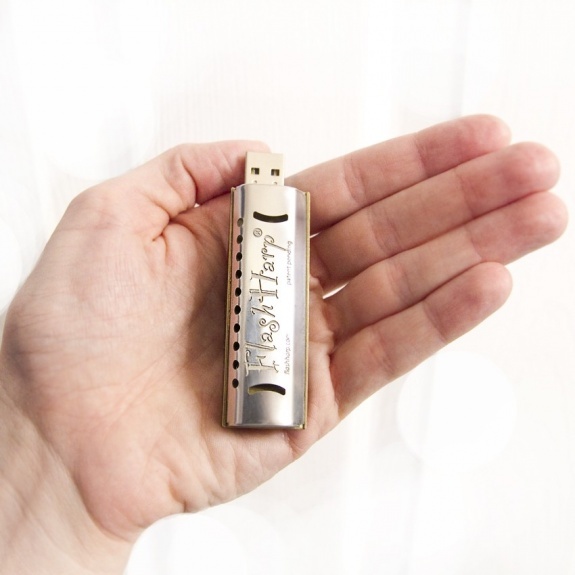 Handmade in U.S.A. with high-quality parts from market-leading suppliers, FlashHarp provides a musical way to store outdoorsy memories such as songs, videos and pics. 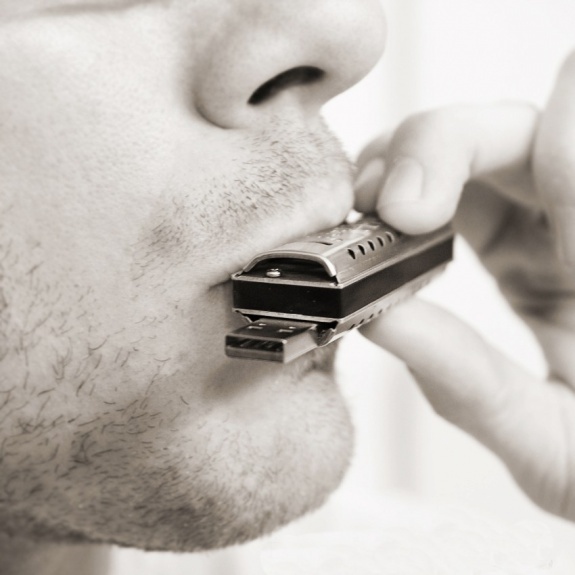 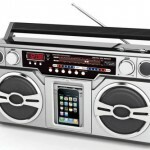 Sweet gift for anybody young or old who really likes music, especially harmonica music.